Insomnia becomes more common with age; as people get older, they spend less time in deep sleep and REM sleep. Insomnia particularly becomes an issue for the elderly. Our team has developed an application called Sleep Coach that aims to improve sleep quality and solve sleeping problems through technical assistance. Designed, developed, and tested by the INSIGHT Center, at National Taiwan University,Sleep Coach is a product that integrates expert knowledge of medicine, psychology, and engineering. Sleep Coach has also incorporated ideas from fundamental research and clinical therapy in sleep medicine. These include monitoring sleep-related physiological conditions, assessing individual differences in affect, behavior, and cognition, implementing relaxation training based on cognitive-behavioral therapy, utilizing persuasive computing, and controlling environmental light and acoustics to create a better sleep environment. Usability tests of Sleep Coach were completed with users aged from 75 to 93 years old; results showed that the training task in Sleep Coach effectively lowered the anxiety level as well as made the mean heart rate decreased. There are five modules in Sleep Coach: screening, diary, training, advice, and environmental controller modules, and each performs distinct functions. 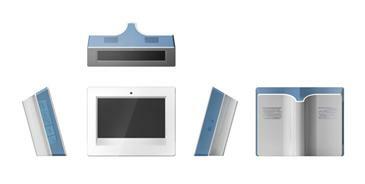 The screening module evaluates the severity of insomnia and collects the sleeper's sleep profile. By gathering personal characteristics, sleep pattern and history, and observations from family members, the screening module promptly screens sleepers for insomnia problems. The diary module allows sleepers to record sleep history; it records sleepers' sleep patterns and daytime functioning and compares the sleep plan and actual sleep pattern. It then provides clear real-time index calculation and graphs. The training module utilizes cognitive therapy techniques such as stimulus control instructions, sleep restriction therapy, relaxation training via biofeedback, and sleep hygiene, to monitor sleepers' physiological status and compare present and past performance. It helps sleepers develop good sleeping habits by providing training activities. The advice module provides suggestions regarding sleepers' sleep-related behavior, psychological status, and environmental parameters; it also offers suggestions for the treatment of insomnia and the use of sleep aids, caffeine etc. Lastly, the environmental controller module helps sleepers adjust the environmental conditions in their bedroom, especially light, temperature, vibration, acoustics, time cue, humidity, and air; the module adapts based on individual differences. 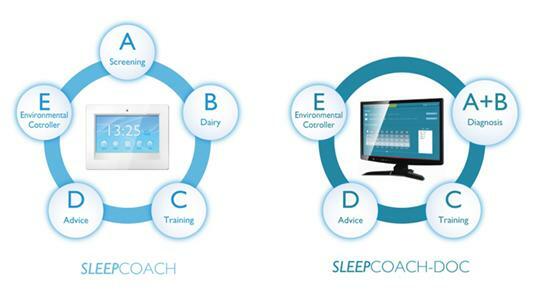 Sleep Coach functions like a sleep mentor, educating and supervising users' sleep behavior. 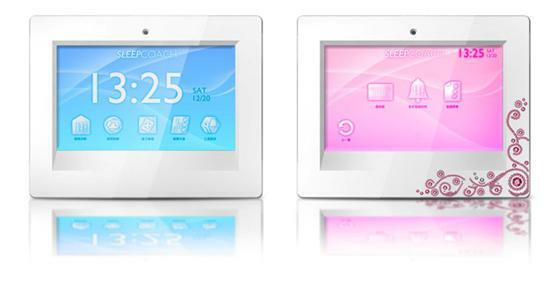 It allows users to become more aware of their sleeping environment and habits and addresses the issue of insomnia. In addition to Sleep Coach, there is also Sleep Coach Doc corresponding to each module inSleep Coach which acts as a medical diagnosis assistance system, providing physicians and psychologists with an overview of one's sleeping habits and problems. In short, Sleep Coach provides sleepers with insomnia symptoms a way of improving their sleep quality.